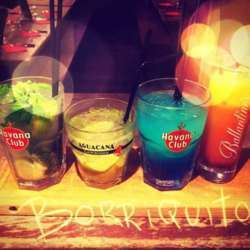 You must be a member of the Toulouse Mojito Speaking Spanish Group to attend this activity. Would you like to join this group? ¿Quien viene para la "Happy Hour" de los jueves al borriquito loco ? Hablamos de nuestro horóscopo de Protected content .